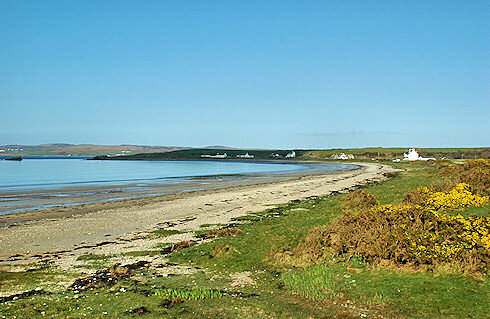 In short: A man wanting to visit the Marks & Spencer branch in Blackrock near Dublin ended up travelling to Islay to the tiny Blackrock between Bridgend and Bruichladdich. Depending on who you believe M&S either decline to comment or deny all knowledge, but the man certainly made the best of it with a visit to Laphroaig for a distillery tour. With that I wish you a great weekend, whereever you are on this planet and whatever your plans for the weekend are!